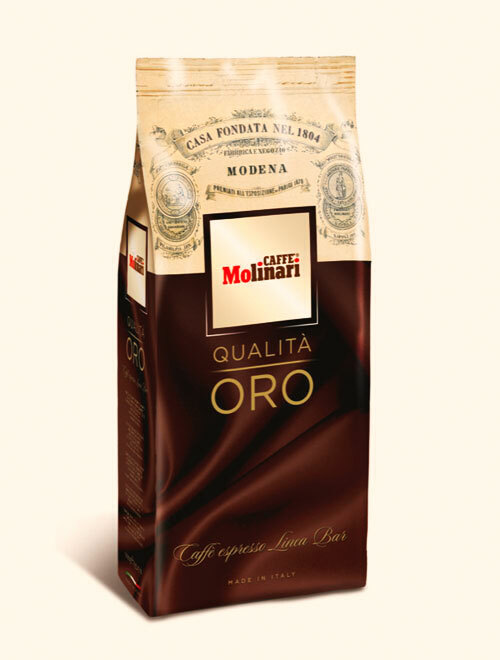 A perfect mixture of the best coffees gives this blend an unmistakable body, creaminess and aroma. For those who are used to the best. This blend is made up almost exclusively of coffee from Central America, with a strong and lingering aroma. Ideal for connoisseurs of coffee’s aromatic fragrance. 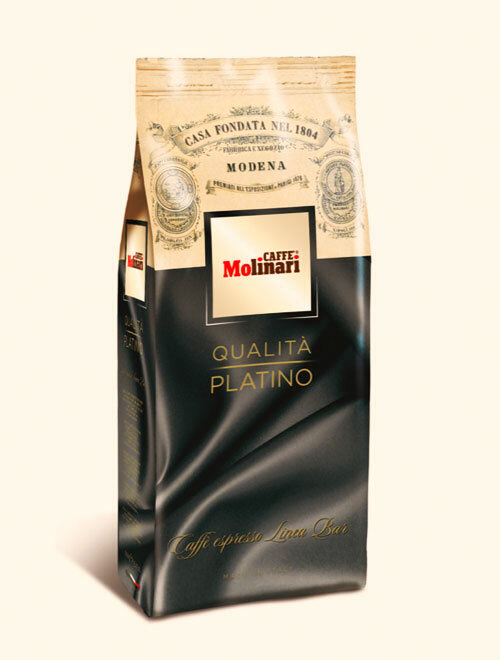 This blend is especially for those wishing to serve coffee with an unmistakable aroma, in Caffe’ Molinari tradition. Rosso is a result of a careful selection of Arabica and Robusta, and is a coffee for those who like a stronger taste and dark cream.